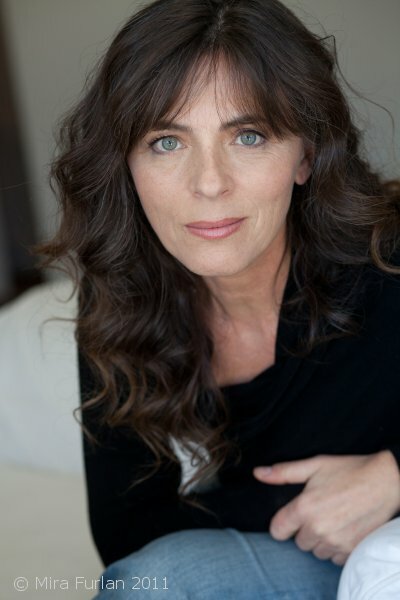 Mira Furlan is best known to the American audience for her role as Ambassador Delenn in the Warner Bros. TV-series “Babylon 5” and as Danielle Rousseau in the ABC hit series “Lost”. 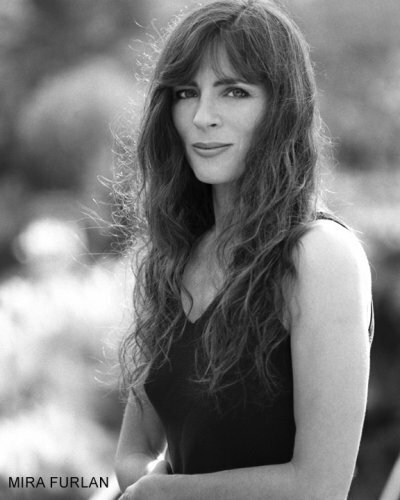 For her work on “Babylon 5” she received the Sci Fi Universe Best Supporting Actress Award in the science fiction genre. 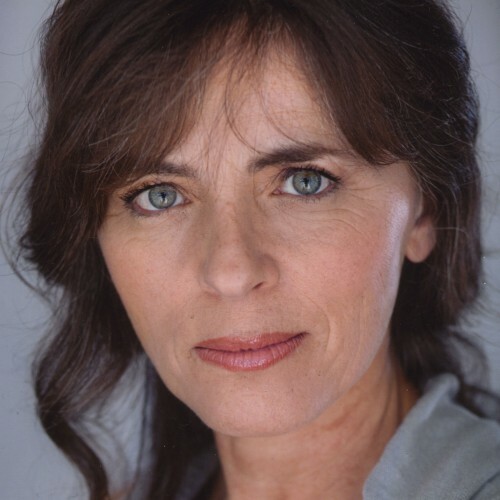 A leading actress of film, stage and TV in the former Yugoslavia, Mira starred in over 35 films, including the Oscar nominated and Cannes Golden Palm winning “When Father Was Away on Business”. She recently starred in “Circus Columbia”, directed by the Oscar winner Danis Tanovic as well as “The Tour” directed by Goran Markovic (Best Supporting Actress Award, Kiev, Ukraine; Grand Prix for best director in Montreal). 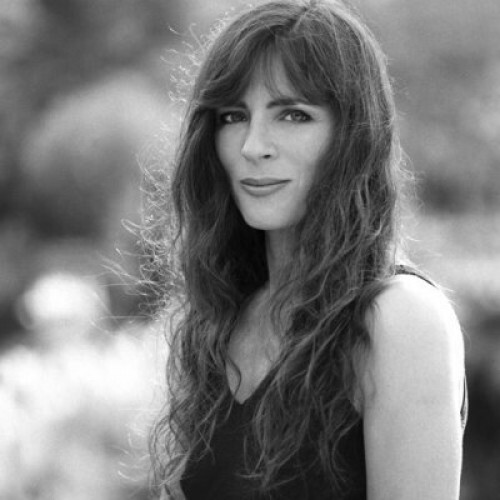 Her latest project was an international omnibus film, “Don’t Forget Me Istanbul”, directed, among others, by the Oscar nominated Stefan Arsenijevic. For her work in film she received a number of awards, including two Golden Arenas (the Yugoslav Oscar) for “Beauty of Sin” and “Cyclops”. 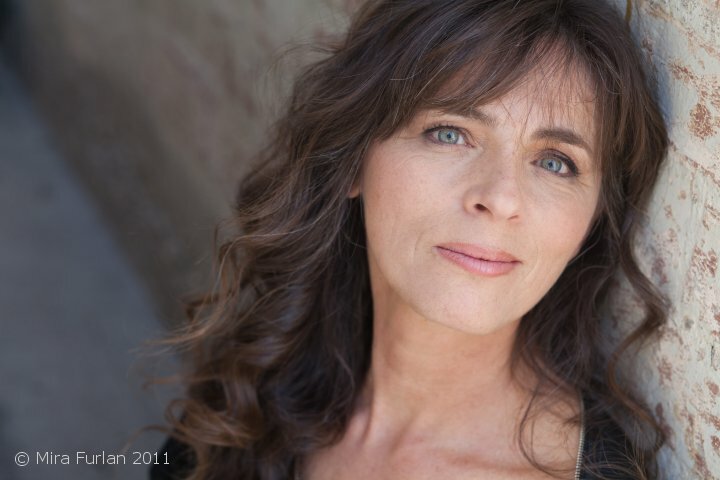 In the former Yugoslavia she starred in numerous TV-series (“Velo Misto”, “Nepokoreni grad”, “Najbolje godine”, “Vratice se rode”) becoming one of the most well known actors in the country. On stage she performed in all major theatres throughout the country, including The Croatian National Theater in Zagreb and The Yugoslav Drama Theater in Belgrade. Among favorite theater roles are: Ophelia in “Hamlet”, Celimene in Moliere’s “Misanthrope”, Yvette in Brecht’s “Mother Courage”, Annabella in Ford’s “Tis Pity She’s a Whore”, Natalya Petrovna in Turgenev’s “A Month in the Country”, Isabella in Corneille’s “Theatrical Illusions”. For her stage work she received all the highest awards in the country. 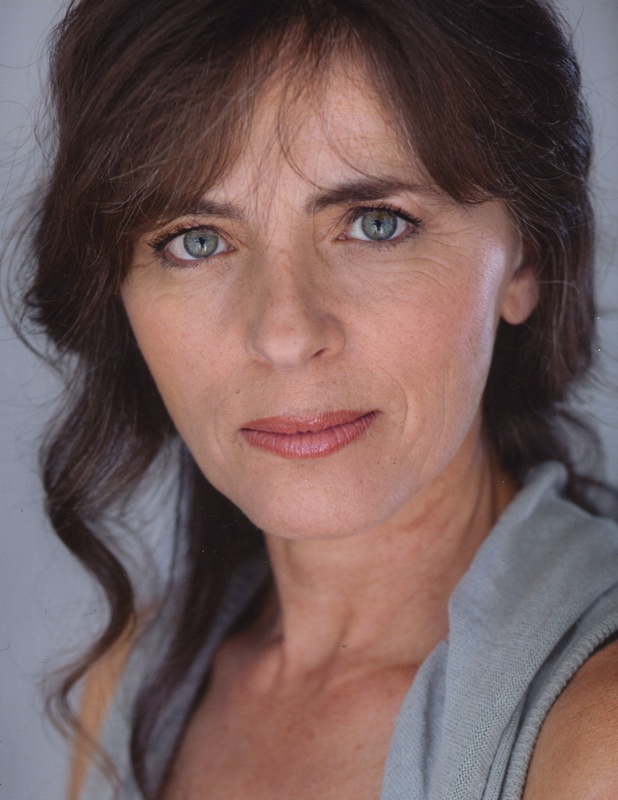 In the US Mira starred as Yerma in Lorca’s “Yerma”, Antigone in Sophocles’ “Antigone” (“Dramalogue” award for best performance in Los Angeles) and Tanya in D. Lipkin’s “Cranes” with the New Group in New York. Mira left her country at the outbreak of the war in the nineties. 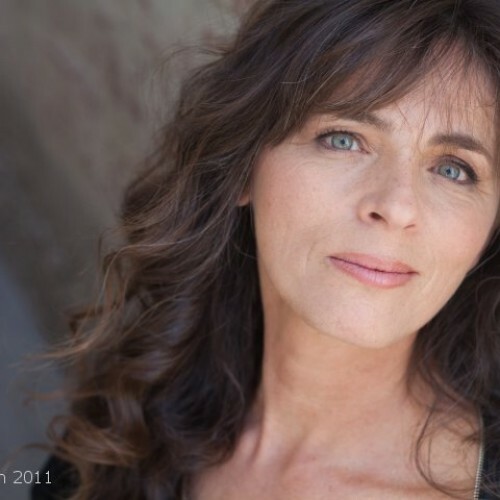 After 10 years she returned to her native Croatia, starring in Euripides’ “Medea” to great critical acclaim. 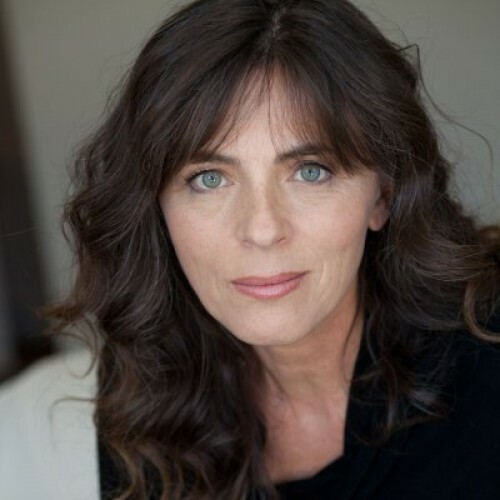 Mira Furlan sang on three albums (“Mira Furlan I Orkestar D. Slamniga”, “Songs from Movies That Have Never Been Made”, “Be Five”). Her recently published book of essays is called “The Closing Sale”.